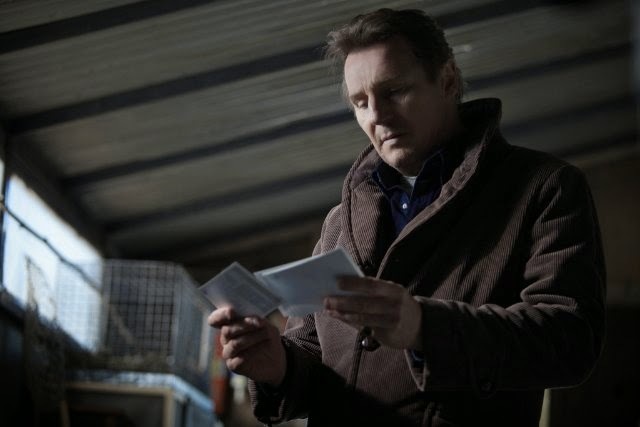 So Liam Neeson is once again going to use his very particular set of skills: hell yeah! People are afraid of the wrong things. 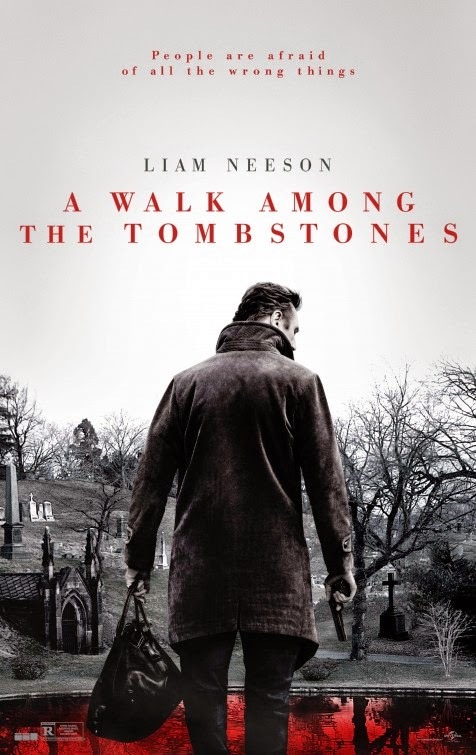 The release date of A Walk Among The Tombstones is set to September 19, 2014.